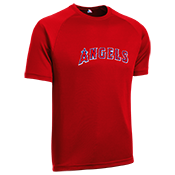 Official MLB Angels t-shirts, hats & jerseys for little kids leagues & travel ball teams. 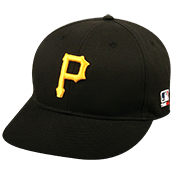 Easy to customize online. 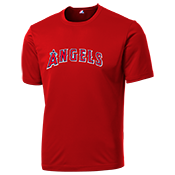 You can add your player names and numbers to these Angels T-shirts, Hats & Jerseys. 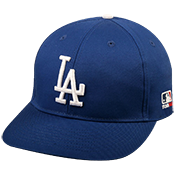 Anaheim Angels - Official MLB Visor for Little Kid's Softball Leagues.